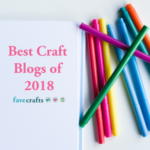 Something new I want to introduce here on Moogly are yarn reviews! 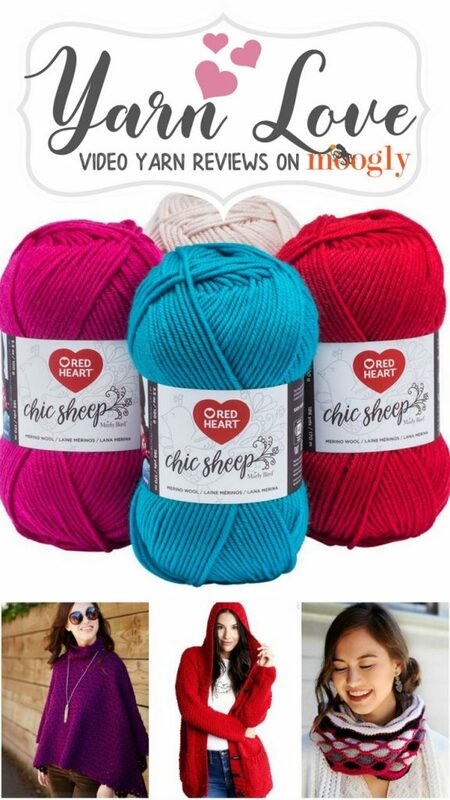 So for the first edition of Yarn Love, let’s take a look at Red Heart Chic Sheep by Marly Bird! So to sum it up – I love it! Chic Sheep by Marly Bird is one of my favorite new yarns, and I can’t wait to use it for more designs. 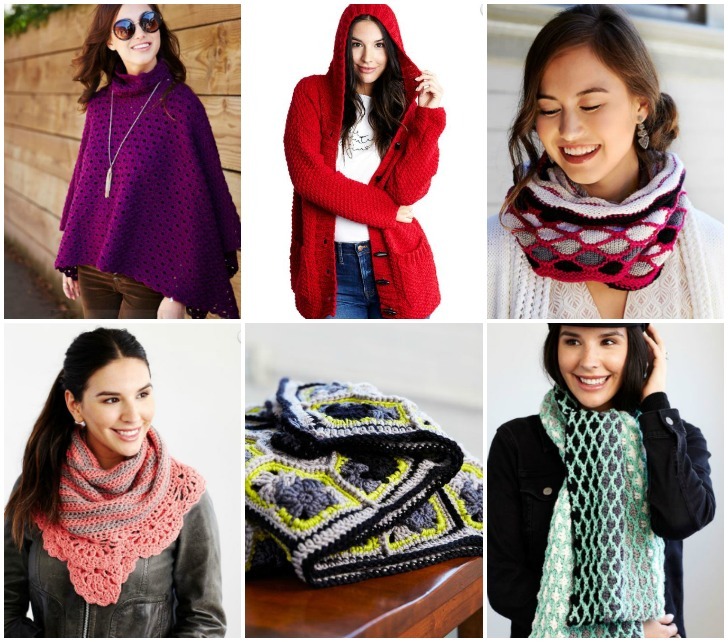 I am picturing lots of cozy sweaters and tops! 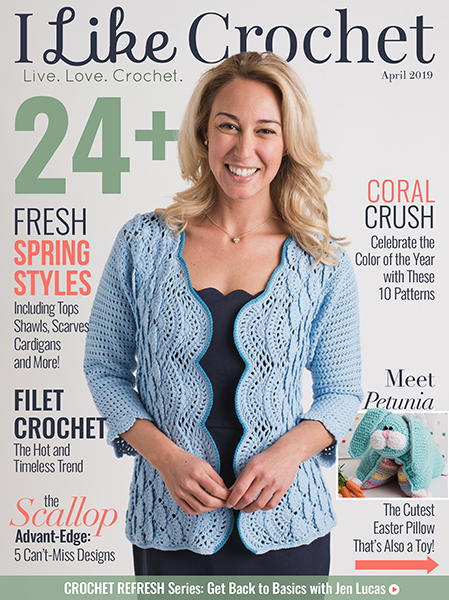 What would you like to make with Chic Sheep Yarn? 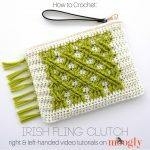 So far I’ve designed the Irish Fling Clutch using this yarn – and there are a bunch of great free patterns on Red Heart too (including all these)! 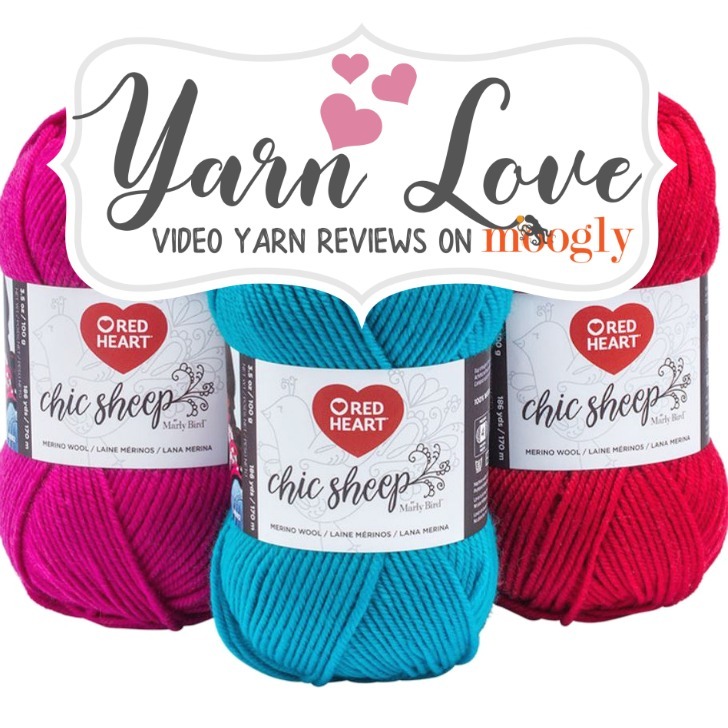 I hope you’ll give Red Heart Chic Sheep by Marly Bird yarn a try today! 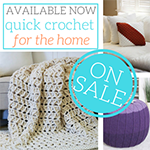 It comes in so many gorgeous colors, you’re sure to find something to love! 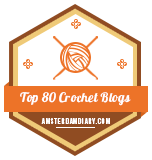 And if you haven’t started a Pinterest board for Yarn Reviews yet, here’s a pin to start with! 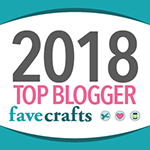 Moogly is on The Yarn Thing Podcast! 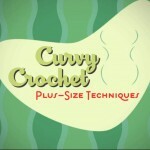 Come Join us for Crochet Chatting! 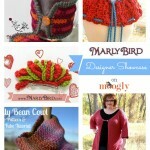 The Marvelous Marly Bird: Designer Showcase! Your site is awesome ! 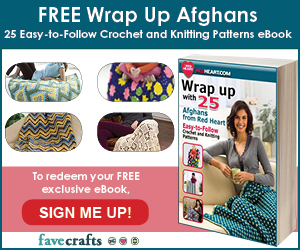 Beautiful yarn but like something easy care. 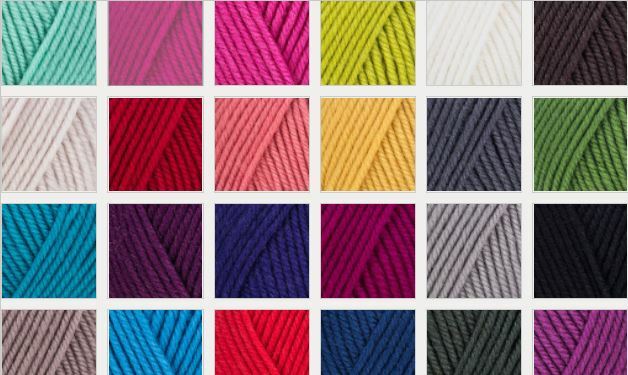 The problem with this yarn isn’t the quality, it’s the manufacturer standards. Every skein I’ve gotten of it has been full of knots and splices.